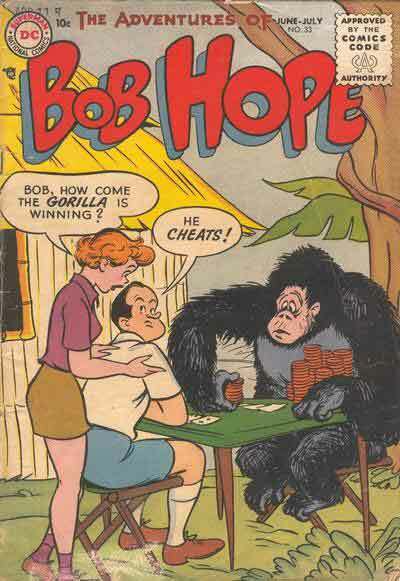 Bob Hope Knows Better Than to Piss Off a Gorilla. Gorillas are like wookies. If you have an ounce of sense in you, you let them win. 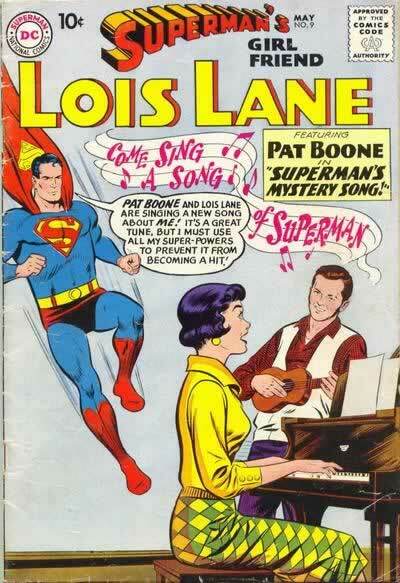 Poor Lois. 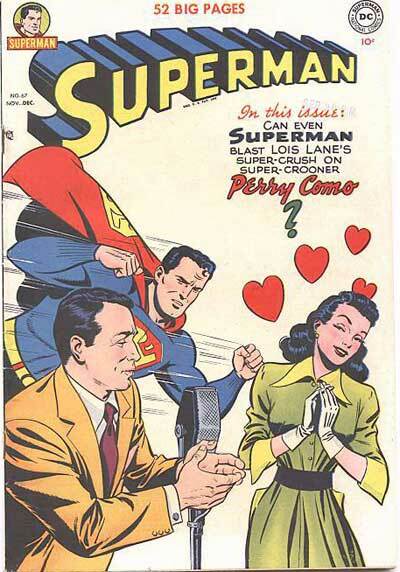 Blissfully unaware that Superman is about to punch her head right off her neck for daring to look at another man. 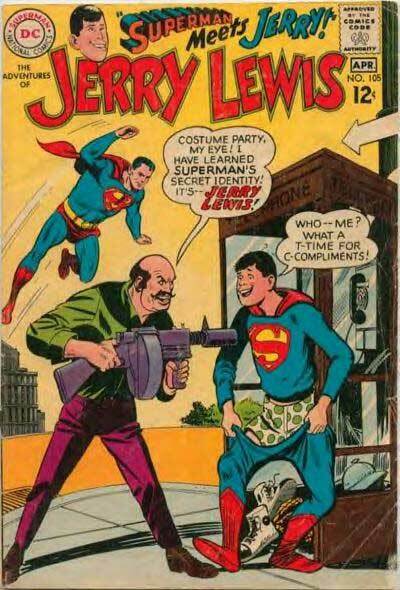 Superman Chucking Some Poor Woman to Her Death. A Refreshing Amount of Candor.